New high school program options beginning in September 2016! Royal Vale School is not just for Math and Science! In 2016, We are introducing a fantastic new curriculum for our secondary level students. 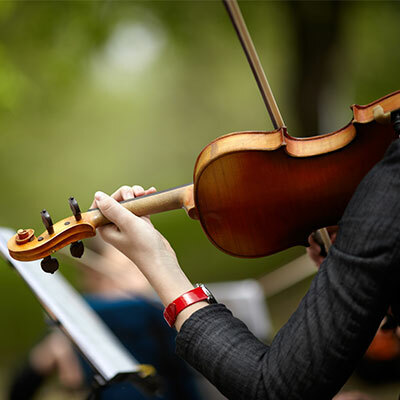 New sports, drama and music concentration programs for high school students! We now have two French language arts program options: Français + or Français immersion. Reach Your Potential! 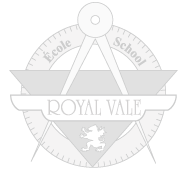 Royal Vale K to 11 School inspires minds and builds futures by providing quality education within a welcoming environment. We prepare each student for a successful future as lifelong learners and compassionate citizens of the world. Offering a French Immersion Program from K-6 and introducing Français Immersion and Français Flex high school programs. Our young scientists explore the amazing world of math, science and robotics. Now offering advanced and regular math and science in secondary 4 and 5. Discover our comprehensive athletics program, concentration sports programs, and Elite Hockey Program. Learning just got more creative at RVS with visual art, music and drama concentration programs. New secondary I dance concentration program starting in September 2017! From K to 11 our students learn and grow together in our vibrant Home and School community. March is Nutrition Month all across Canada and in celebrating this, Nutrition and Food Services at the English Montreal School Board has prepared various nutrition activities. Visit our open houses website to get up-to-date information on our elementary and high school open houses for 2019.